A FITZROY River barramundi now calls the Brisbane River home after embarking on a five-year, 700km journey that began in 2013. The tagged barra was stocked in the Fitzroy on April 20, 2013, and was recaptured near the Brisbane CBD on July 4 this year. It grew from 218mm to 1120mm during that period. 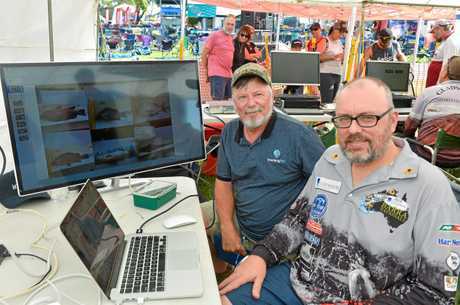 Bill Sawynok from Suntag Australia said fish from the Fitzroy had been recaptured south in the Burnett River at Bundaberg and at Hervey Bay, but this was the first one south of Fraser Island. "When we had fish spill from Awoonga (Dam) in 2011 we had one turn up in the Ross River at Townsville and several of them in the Bundaberg/Hervey Bay area but we also had a number of unconfirmed reports of Awoonga barra being recaptured in the Noosa River and on the Sunshine Coast," Mr Sawynok said. "I don't think this is a unique occurrence but it's one where we actually have the evidence for it." Barramundi are known to move long distances, with flooding events contributing to the movement of fish. 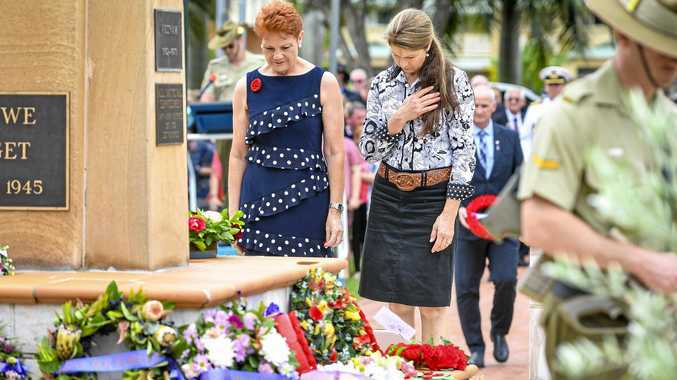 "We've had barramundi that have moved over 900km but that was in the Fitzroy River system and fish that were stocked in Lake Theresa at Clermont ended up at the mouth of the Fitzroy with others heading north and south of the Fitzroy as well," Mr Sawynok said. "They will move significant distances generally associated with major flooding. "We estimate after a good wet season there's about a 10 per cent exodus of fish from the Fitzroy River system that turn up elsewhere and then when you get dry years you get very few of those instances. "During the time when that fish was tagged and recaptured we did have some major flooding occur." Mr Sawynok has been tagging since 1986 and has 870,000 tagged fish in the Suntag database, with 54,000 recaptures recorded during that time. Suntag has its fish tags made by South Australia company Hallprint. "Hallprint developed the types of tags we used right back then and they haven't change that much in design during that time," Mr Sawynok said. "The longest tag we've had out was 22 years so they can last a long time." 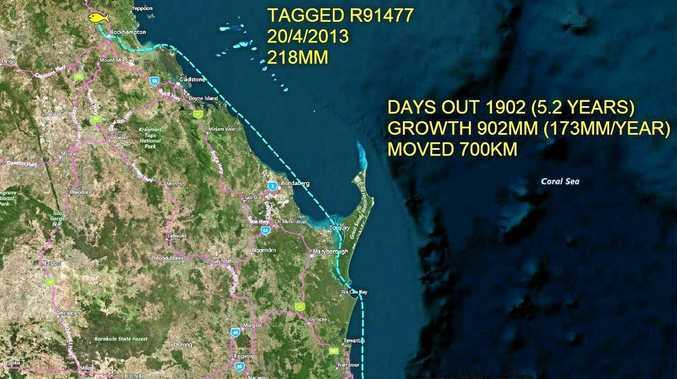 Mr Sawynok said tagged barra had also been found as far south as the Logan River and Gold Coast. 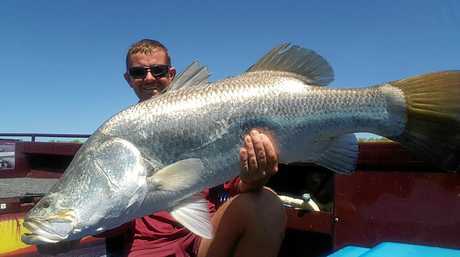 There had also been reports of barramundi spawning in the Pumicestone Passage.